Jack Hunter’s Paranoia Tapes Series The Jack Hunter’s Paranoia Tapes series is a found footage film anthology series produced by Jack Hunter (Southern Psykos Productions). 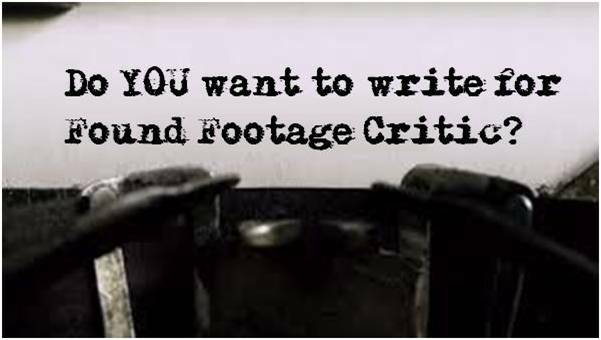 Each entry in the series is comprised of found footage short films tied together with a wraparound story. Click here to visit the movie franchise page! 7 Nights of Darkness Series The 7 Nights of Darkness series is a found footage film series directed by Allen Kellogg. 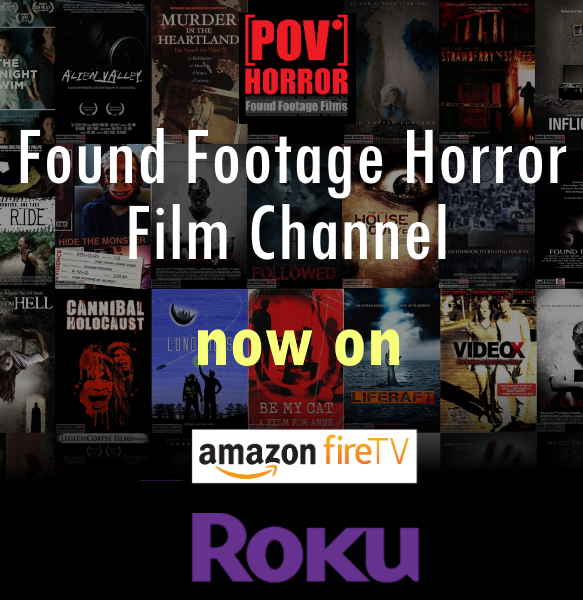 The films follow an ongoing paranormal investigation of several people who disappeared while participating in a reality TV show that took place in an abandoned haunted asylum. Reviews 7 Nights of Darkness (2011) – Written Review Click here to visit the movie franchise page!